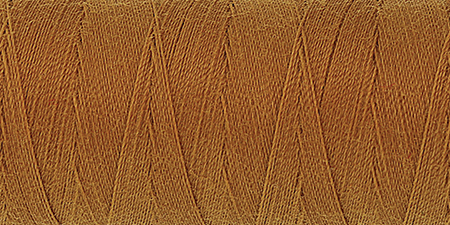 Mettler-Metrosene Core Spun Polyester. An all-purpose polyester thread that is machine washable, dry clean-resistant, press- resistant to 392 degrees, sew-resistant, rub-fast and shrink-free. Contains one 2-1/4 inches by 165 yard roll of 100% polyester thread 50 wt. Comes in a variety of colors. Imported.